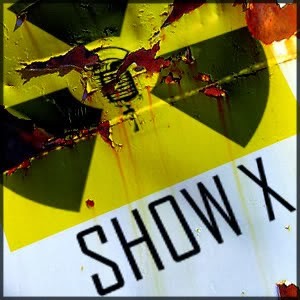 Show X is joined by YouTube star Presley from ActOutGames. Wayne gets the opportunity to interview Presley and find out all about how this amazing 11 year old is blowing up the internet with her daily vlog showcasing all of her adventures. We learn about Presley's cosplays, conventions, education, travel, interviews, and more!